The Macedon Gas Development is a domestic gas project designed to develop the gas reserves in the offshore Macedon gas field located in Production Lease. The project comprises the connection of the Macedon field via a subsea pipeline to an onshore gas treatment and compression plant located in an area proposed for strategic industrial use at Ashburton North located approximately 17 km southwest of Onslow, and a sales gas pipeline which follows the Onslow Road to the Dampier to Bunbury Natural Gas Pipeline. Complete all works with a heavy focus on zero harm safety. To provide expert assistance on the Flange tensioning stage. 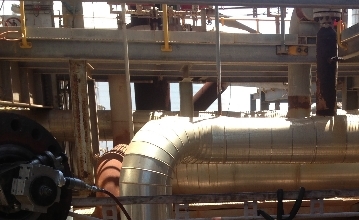 Troubleshoot and asses issues with flanges to a point of zero failure. Sufficiently train site personnel to ensure competency in flange management. 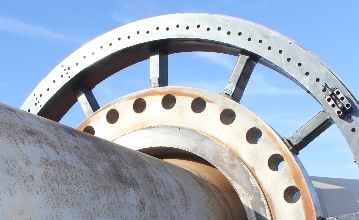 Successful tensioning of RTJ Flanges. 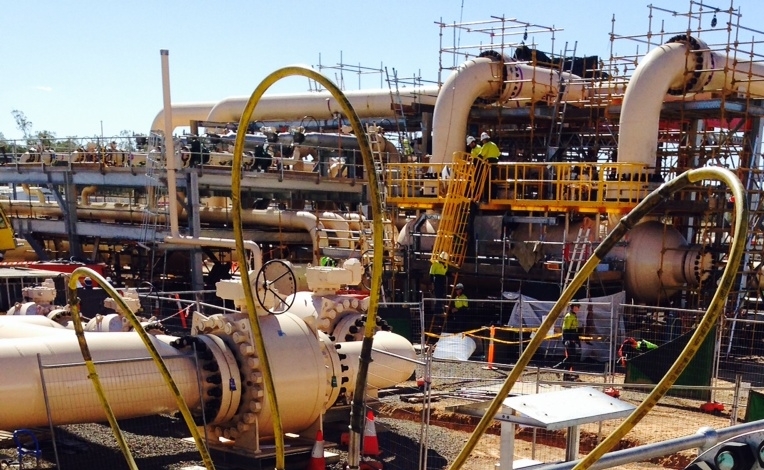 Mobilised equipment and personnel in 12hrs from the KBSS Karratha facility. Maintained open channels of communication with the client providing the most desirable outcome.